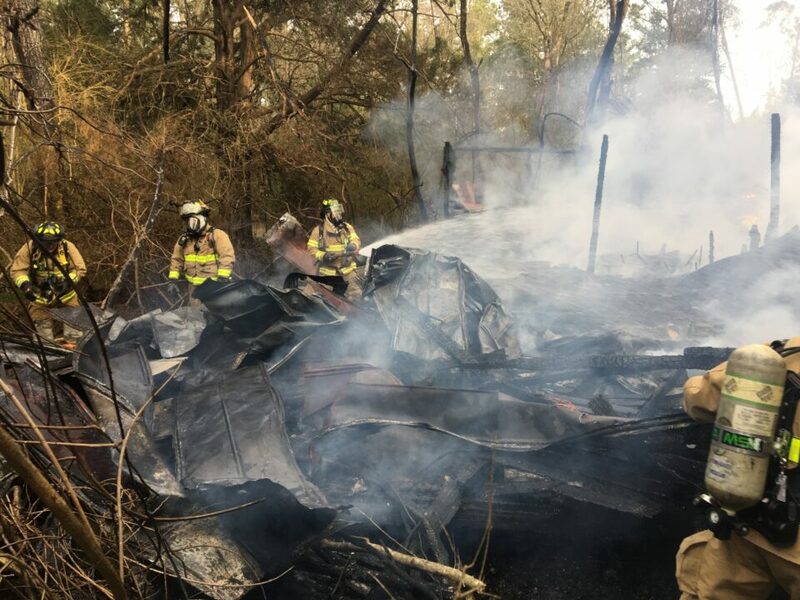 REDBAY, Fla – Walton County firefighters respond to a suspicious fire at an abandoned home in Redbay. 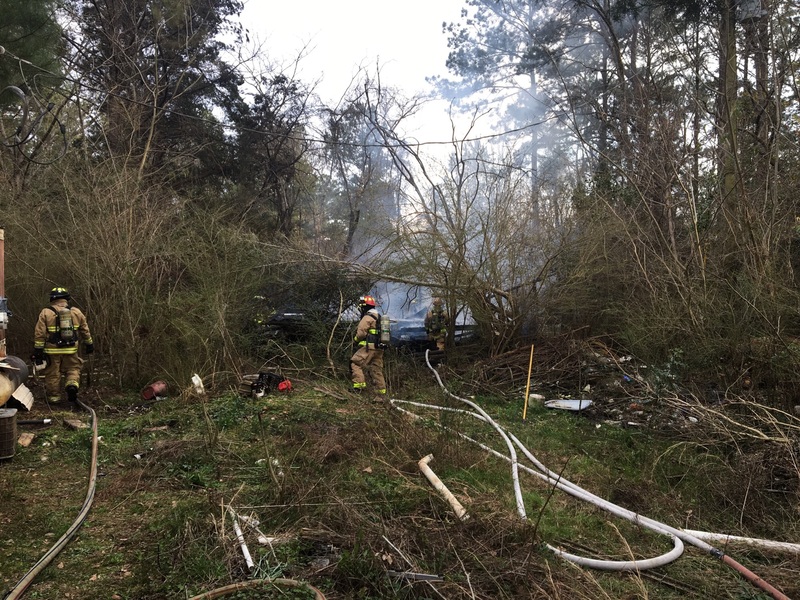 At 3:30 pm on Friday, February 8, 2019, a 911 call promptly dispatched Walton County Fire Rescue and Argyle Volunteer Fire Department to an abandoned home on County Highway 183 South in reference to a structure fire. Firefighters and paramedics arrived on scene to find the single-story home fully engulfed in flames. Firefighters quickly extinguished the flames. 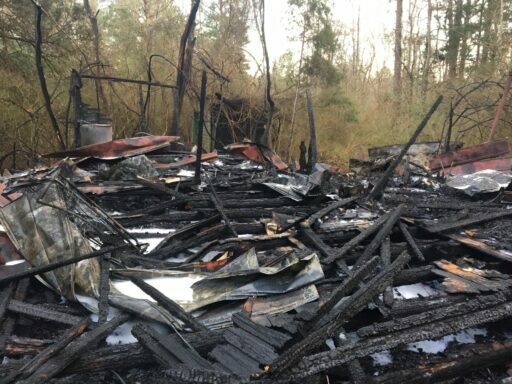 The property owner advised that no one was inside at the time of the fire and that the home had been abandoned for years. The State Fire Marshall’s office responded to investigate the cause of the fire. 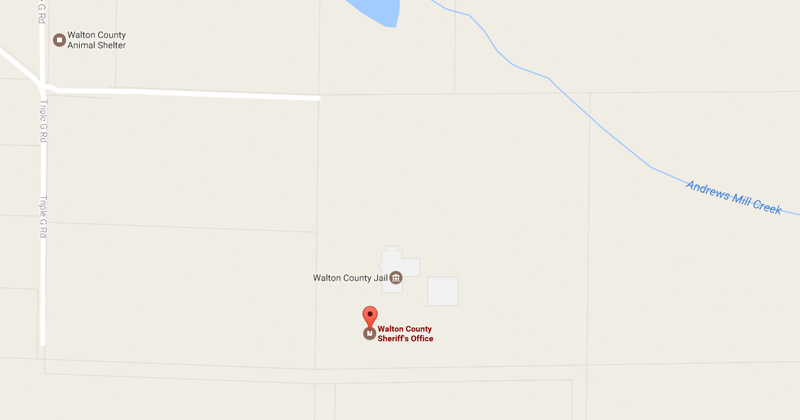 The fire is believed to be suspicious in nature.